On 6 December 2018, the EU Council published its general approach on the proposed Terrorist Content Online Regulation. The Council’s position poses serious risks to violate inviduals’ fundamental rights. The approach follows a pattern of rushing into introducing new measures without an appropriate evaluation of their efficiency or consequences to fundamental rights such as privacy and freedom of expression. In its general approach, the Council seems to ignore the fact that proposed “proactive measures” to tackle terrorist content online lack adequate safeguards for fundamental rights, and that the overbroad definitions introduced in the Regulation text introduce risks of arbitrariness in the removal of content online. In practice, these measures will mean automated detection tools and upload filters. The Impact Assessment for the Regulation admits that there is “rich literature (…) on the need for specific safeguards for algorithmic decision making, where biases and inherent errors and discrimination can lead to erroneous decisions”. The Regulation contains no specific safeguards that would actually work, since platforms are likely to rely on their terms of service – and not law – when disabling access to content. This leaves citizens without access to remedies to bring back legal content online. This is likely to affect human rights defenders, investigative journalists, terrorism victims, NGOs researching war crimes and many other individuals based on their perceived activism, political affiliation, gender, race or origin. 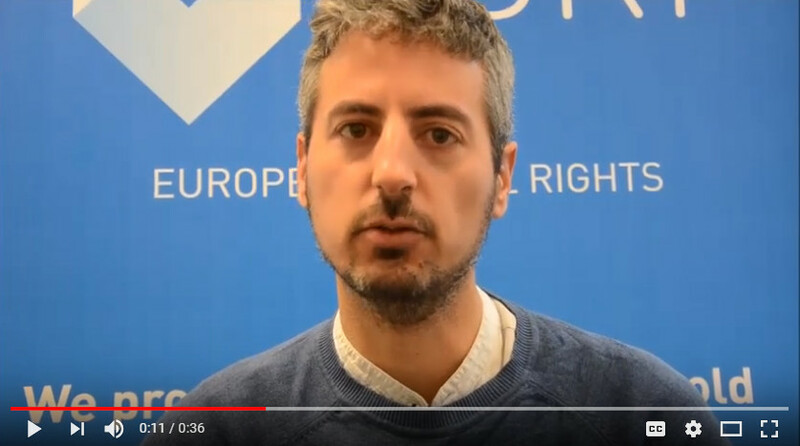 We regret that the Council has not taken the time to improve the many issues that need to be reformed in the proposal, and we hope that the EU Parliament resists the pressure from the Commission and Member States, and adopts legislation that protects fundamental rights. On 12 September 2018, the European Commission proposed yet another attempt to empower the same big tech companies it claims are already too powerful: a draft Regulation on preventing the dissemination of terrorist content online. The proposal encourages private companies to delete or disable access to “terrorist content”. The Council, while being unable to move forward negotiations to protect privacy of EU citizens in over two years, has achieved in only eight weeks a consensus to introduce “proactive measures” leading to general monitoring obligations. The debate for the Regulation has been rushed through, despite the lack of evidence of its necessity. Furthermore, the proposal ignores the incomplete implementation of the existing Directive regarding the spread of terrorist content online. The post The EU Council’s general approach on Terrorist Content Online proposal: A step towards pre-emptive censorship appeared first on EDRi.